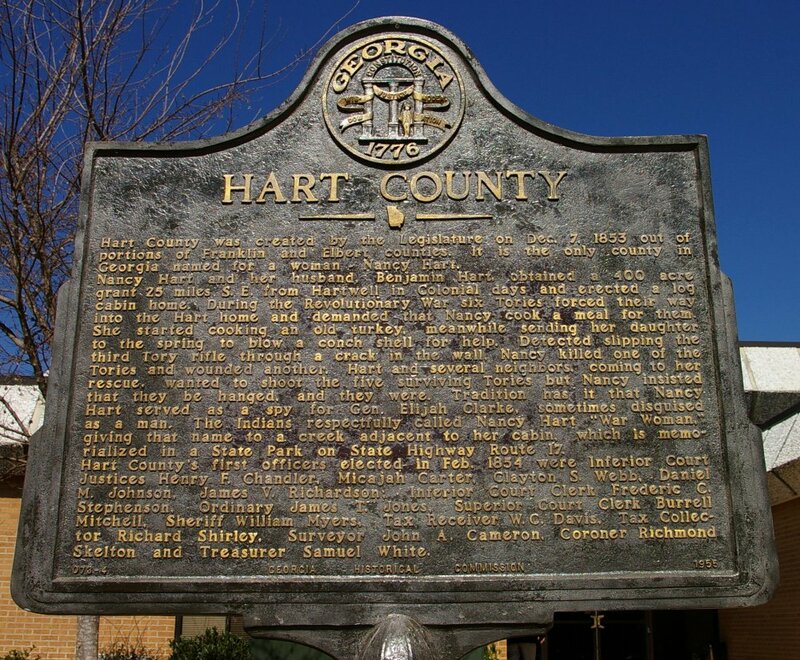 Hart County is named for Nancy Morgan Hart, who was a woman sharpshooter and a patriot in the American Revolutionary War. 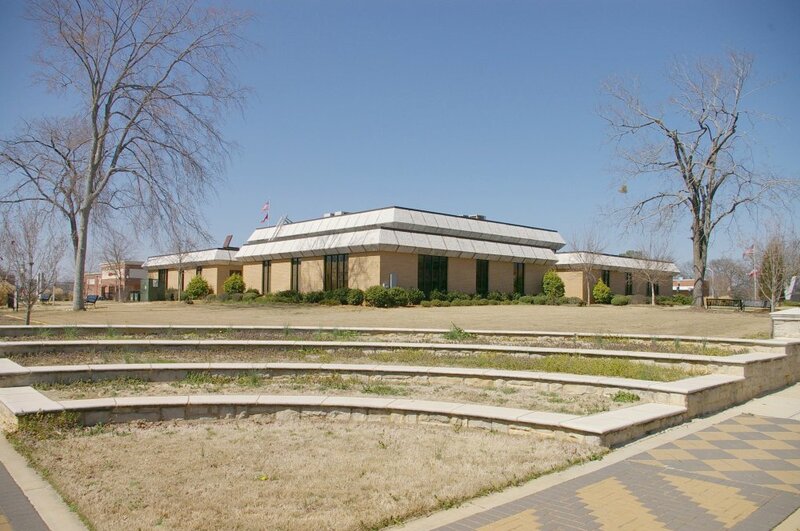 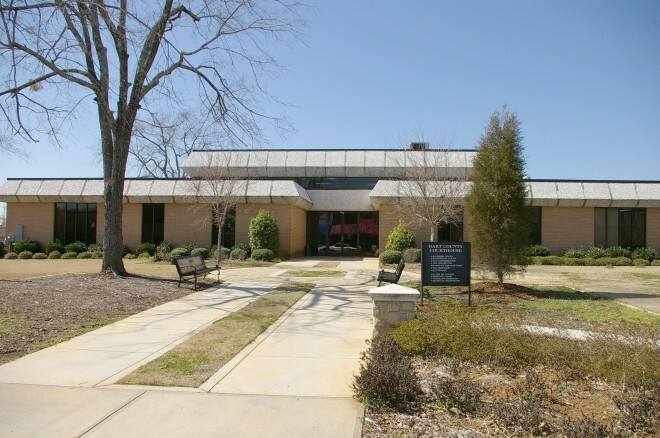 Description: The building faces north and is a one story buff colored brick, stone and concrete structure. 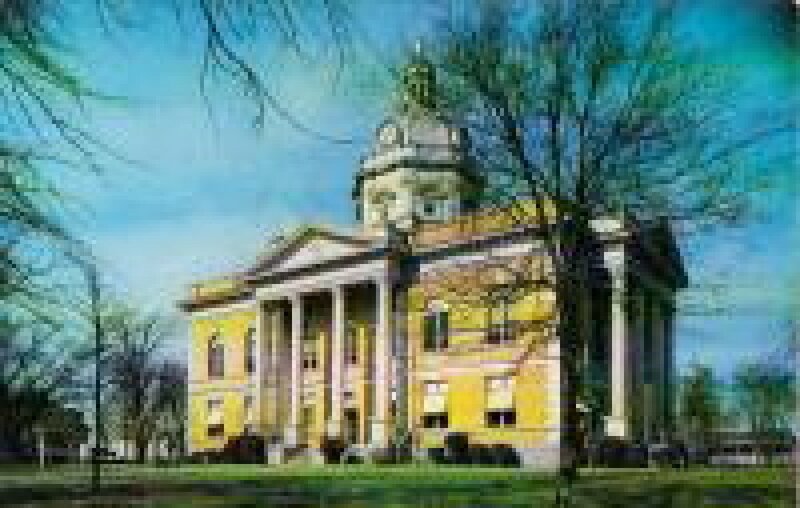 The building sits in the center of courthouse square with the main entrance on the north side. The entrance doors are recessed with the main building forming a square with a slanted concrete and stone roof edge. 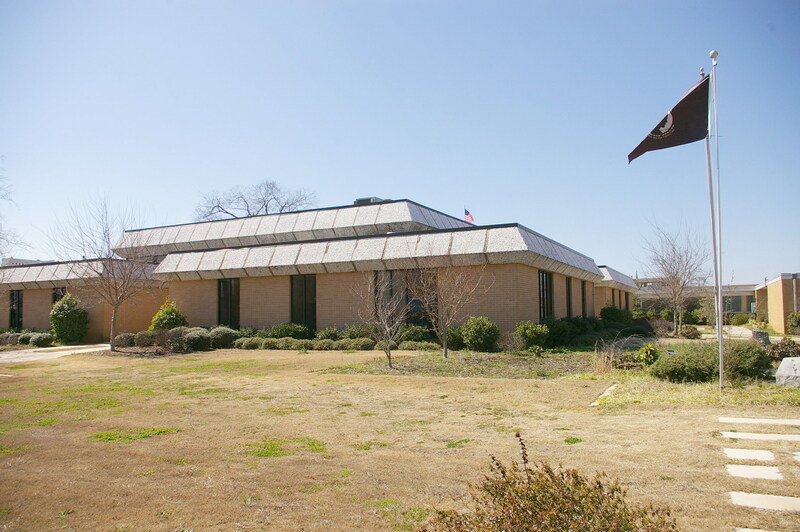 The building center rises higher and has the same roof edge. 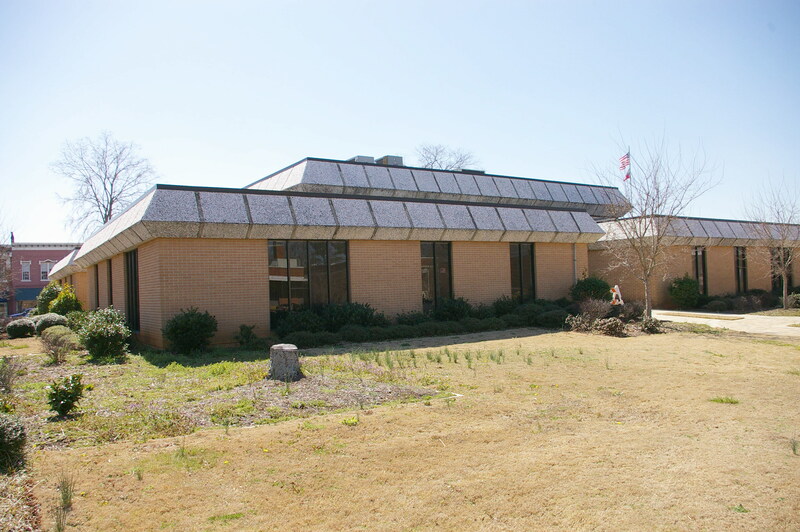 The windows extend from the ground to the roof line. 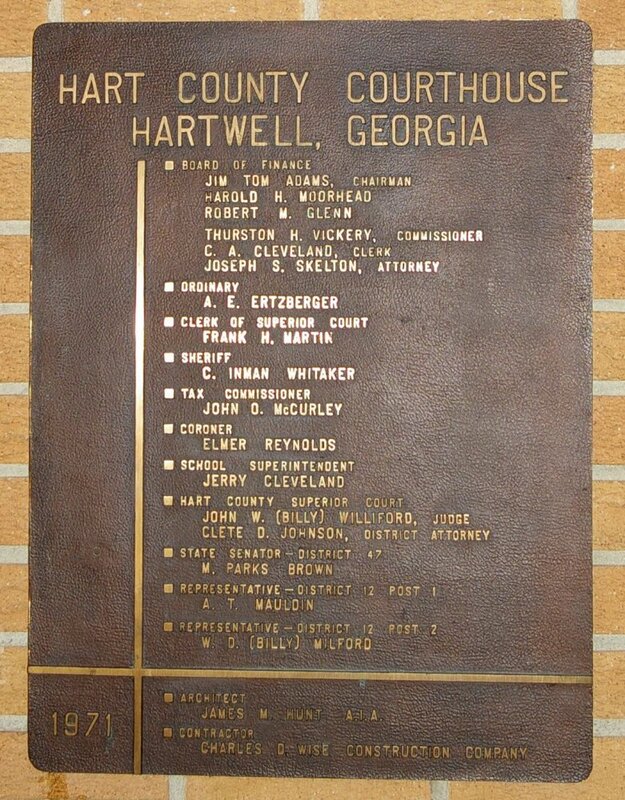 Note: The 1902 courthouse designed by James Wingfield Golucke burned to the ground in 1967. The building was similar to the DeKalb County courthouse.